A timeline of key events and data relating to historical interest rates in the UK, 1979-2017. 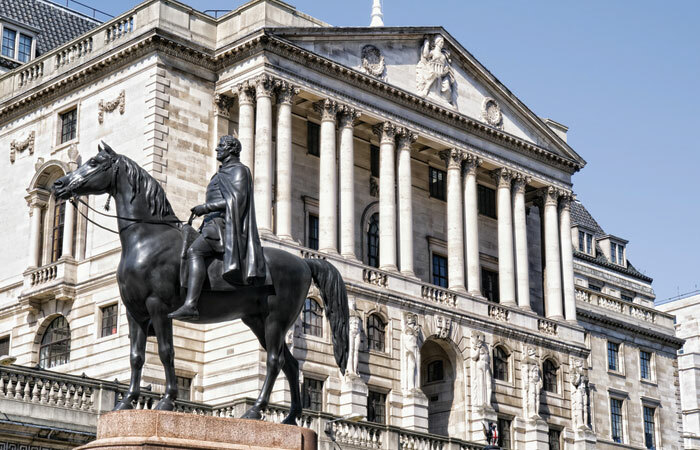 Interest rates were very stable in the UK during the 18th century, staying put at between 4 and 5 per cent. Moving into the 19th century, there was more volatility, with interest rates shifting between 4 and 10 per cent. The first half of the 20th century was a similar picture, with rates fluctuating between 5 and 10 per cent. The incoming administration of Margaret Thatcher raised interest rates to 17 per cent, as this was seen by the government of the time as a key weapon in combating inflation. It did have the effect of reducing inflation, although critics noted its negative impact on UK manufacturing exports. Interest rates began to rise again towards the end of the 1980s, partly under the pressure of house price rises. The UK’s withdrawal from the European Exchange Rate Mechanism on 16 September 1992 meant a rise in the base interest rate from 10 per cent to 12 per cent at 10.30am on that day; later that day there was a promise from John Major’s government to raise the rate further to 15 per cent. These actions were taken to encourage speculators to buy sterling. When this failed to materialise, the government reduced interest rates on 17 September 1992 back to the original rate of 10 per cent. The election of Tony Blair’s administration was accompanied by the new chancellor Gordon Brown handing control of the setting of the base interest rate to an independent Bank of England. Interest rates were raised significantly in this period as an attempt to reign in what was perceived to be an over-inflating economy. Rates rose from 3.5 per cent in July 2003 to 5.75 per cent in July 2007. Under the impact of the global financial crisis, the base interest rate fell to its lowest level for 300 years. Starting at 5.75 per cent in July 2007, rates had fallen to 0.5 per cent by March 2009, with a further fall to 0.25 per cent in August 2016. There was a very slight rise back to 0.5 per cent in November 2017. 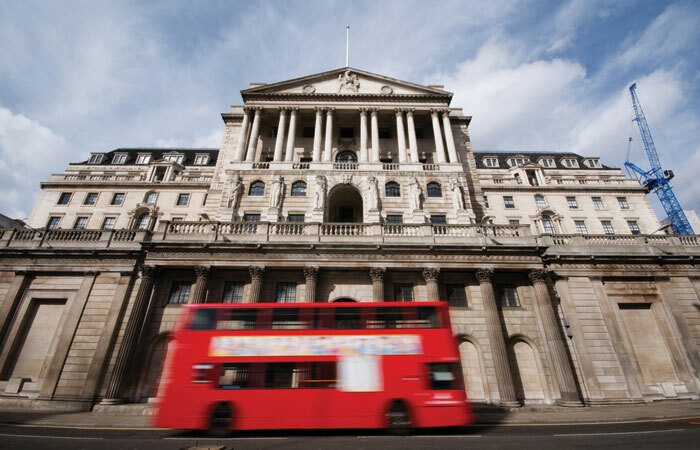 August 2018 saw the BoE haul the base rate up to 0.75 per cent (the first time it had ever stood at this number). The members of the Monetary Policy Committee agreed unanimously to do so, indicating to some that the decision was long overdue. 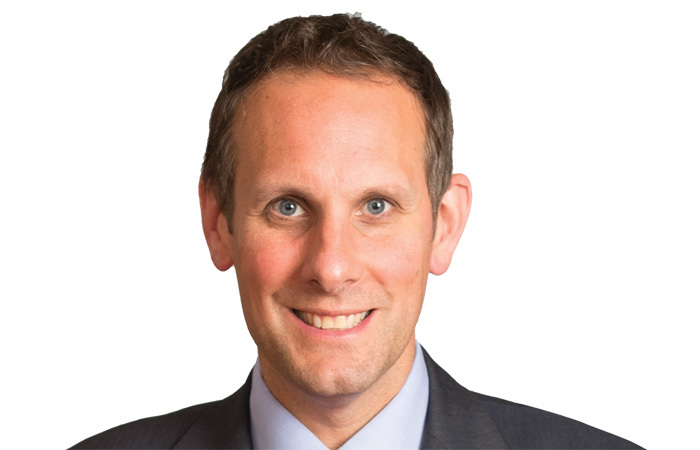 As of the time of writing (early April 2019), the long-held belief that rates would creep up gradually over this year has been dampened somewhat by the stuttering state of Brexit.